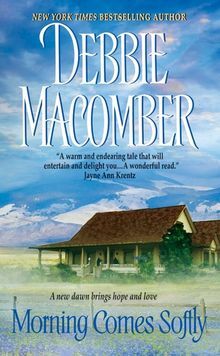 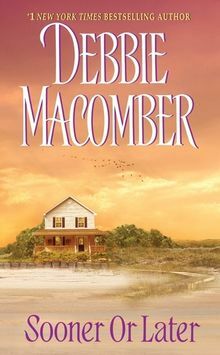 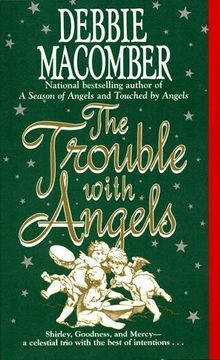 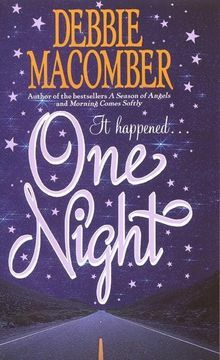 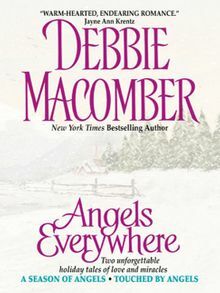 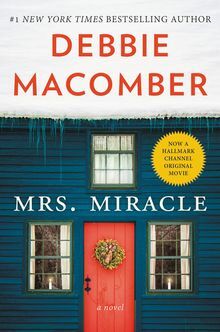 Debbie Macomber has more than 100 million copies of her books in print, and her stories about home and family have a worldwide audience and have been translated into twenty-three languages. 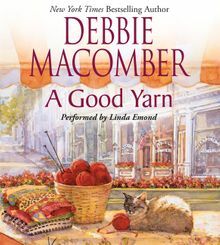 In addition to being a #1 New York Times bestseller in fiction many times over, she also has an enormous following among knitters as the author of dozens of pattern and craft books. 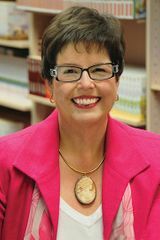 In 2008, she launched a branded line of knitting products through Leisure Arts, the company that publishes her knitting guides. 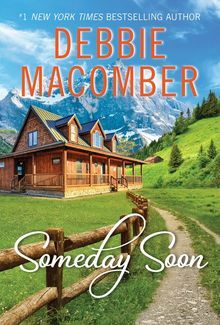 Debbie and her husband, Wayne, have four children and nine grandchildren, and split their time between Washington State and Florida. 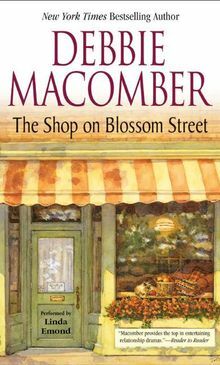 This is Debbie’s second picture book co-authored with Mary Lou Carney; their first, The Truly Terribly Horrible Sweaer . 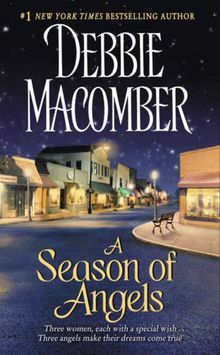 . . That Grandma Knit, was published in 2009.